Lieutenant Brent Cirksena is the Watch I Commander. 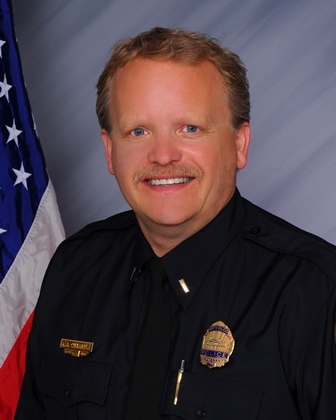 He has been with the Waterloo Police Department since 1990. Patrol covering the hours of 7 a.m. to 3 p.m. He has served the department in the Patrol, Investigations, and Drug Crime Unit.